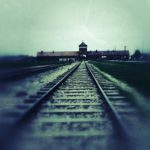 How to visit Auschwitz if you’re from abroad? 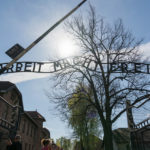 Oswiecim, the town where the camp is placed hasn’t got its own airport, but it’s not a problem. 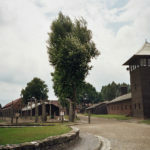 The town is situated only about 60 km from Krakow. The Krakow-Balice Airport services a lot of flights from all over Europe. Low cost airlines are very popular here and thanks to them You can get to Krakow for a really low price. 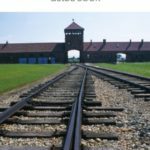 The easiest and most convenient way to get from Krakow to Auschwitz is by bus. From Krakow Main Station there are a lot of buses every day. 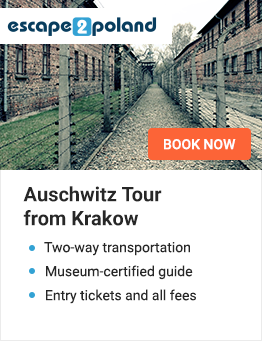 You can also book a tour. Then You won’t have to worry about transfers, entrance fees, guides etc. 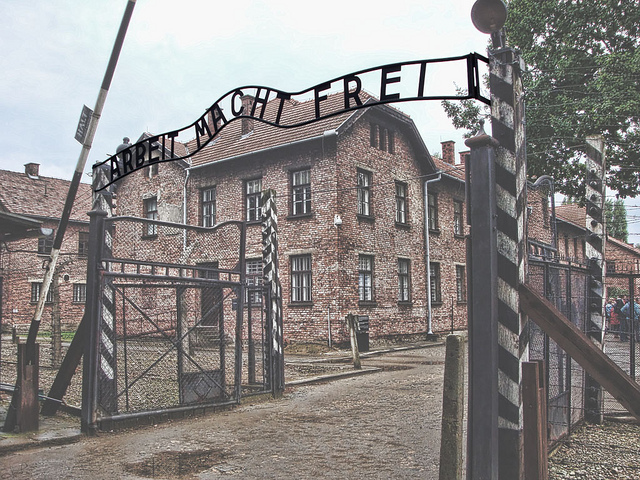 There are no direct flights to Auschwitz, but it shouldn’t discourage You to visit this place. 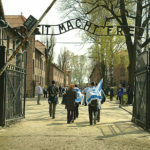 Auschwitz camp should be visited at least once in a life time. It presents the part of history, that every single man in the world should know!